Avoidance of cross-contamination through process-reliable work. 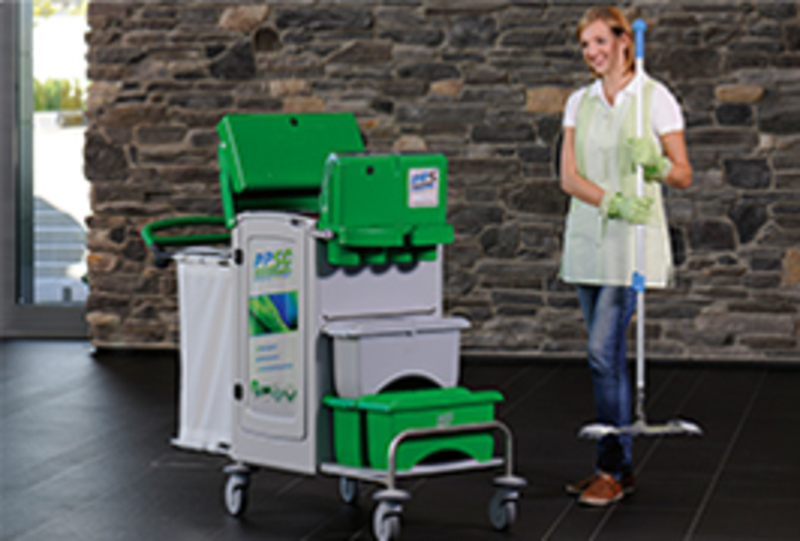 and reproducible pre-preparation of mop covers. Products for the health care sector. 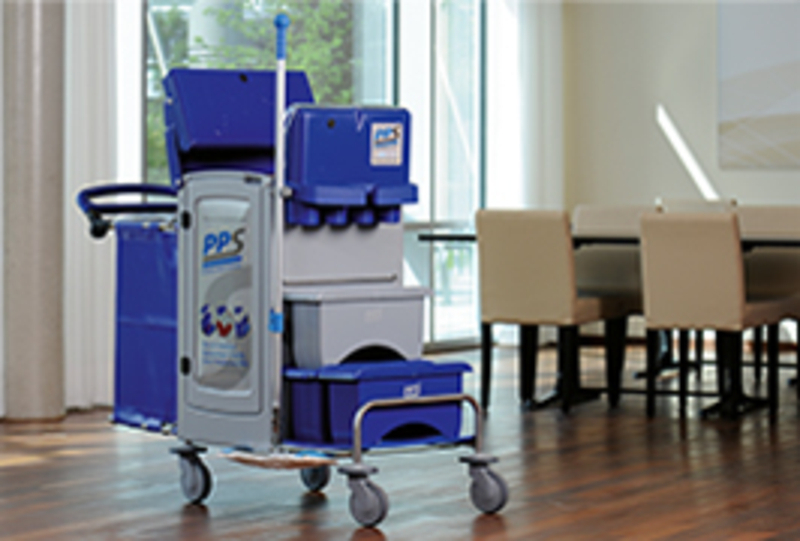 PPS products ensure proper everyday cleaning. for an effective contamination control. Exclusive report on the new MopScoop dosing system. Available NOW! 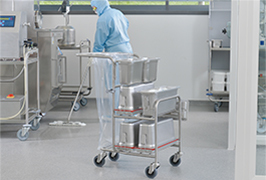 The lightweight mop holders made of high-performance plastics and stainless steel for cleanroom cleaning. The mop ejection system for cleanroom applications. Mopology unites scientific recognitions with facts from practice. New in our product range. The innovative alternative for a sponge. The high-end allround microfibre cloth for a streak-free cleaning of all smooth surfaces. For the cleanroom and pharmaceutical process technology industries from 16th to 17th of octobre in Vienna. PPS will be on site in Berlin from 24th until 27th of Septembre 2019. The highlight for cleanroom and pharma process technology from February 6th until Februray 8t 2019 located in Karlsruhe. Hygienic cleanliness and efficiently designed work processes – from the university clinic to the small nursing home, our cleaning solutions for the healthcare industry offer the highest level of hygienic safety with maximal flexibility. 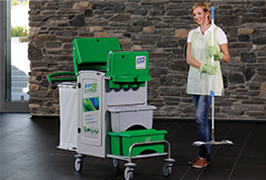 The manual cleaning in Facility Management holds numerous requirements. 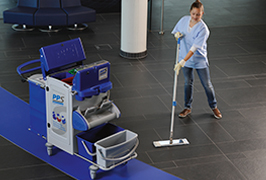 The PPS solutions for the industrial facility cleaning ensure more efficiency, correct ergonomic processes and excellent cleaning results. 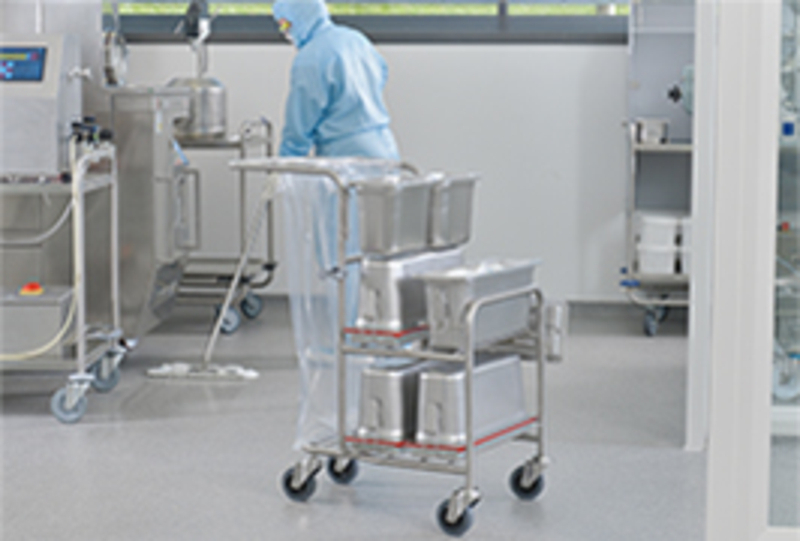 For over 15 years, we have been accepting the challenges of manual cleaning: The development of cleanroom cleaning solutions. The pharmaceutical, chemical, semiconductors and medical technology industries count on our products. Efficiently using resources is an important task. We have introduced a sustainable product line to the market – a product line that minimises the use of water and electricity and whose textiles have been certified by Nordic Swan. Based on our internally developed PPS system cycle, our specialist internal and field sales employees analyse your requirements in order to develop the most optimal system solution. Using the most modern 3D construction software, we can depict just about any design solution that you can hink of – even solutions that have been aligned to meet your specific needs. Through the experience and high level of qualification, our metal, plastic, and textile specialists are able to quickly implement your requirements – even if this requires individualisation. All of our products are manufactured using our own machines and tools.  For over 20 years we have been implementing a QMS based on ISO 9001 ff internally and for your products.  We support the durability of our systems by guaranteeing replacement parts availability as well as a complete renewal service for stainless steel trolleys that are up to 20 years old. You have to react quickly and – if possible – immediately equip a new object? No problem: If required, we will also deliver large-scale machinery within a short period of time.